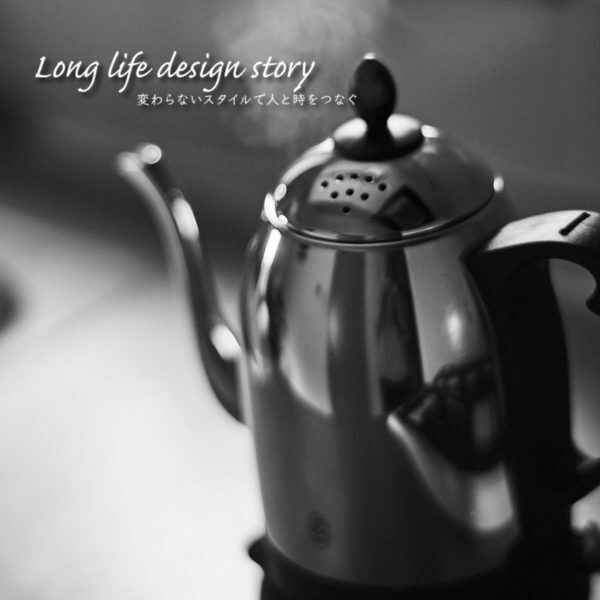 Please join us on our Facebook and Instagram. 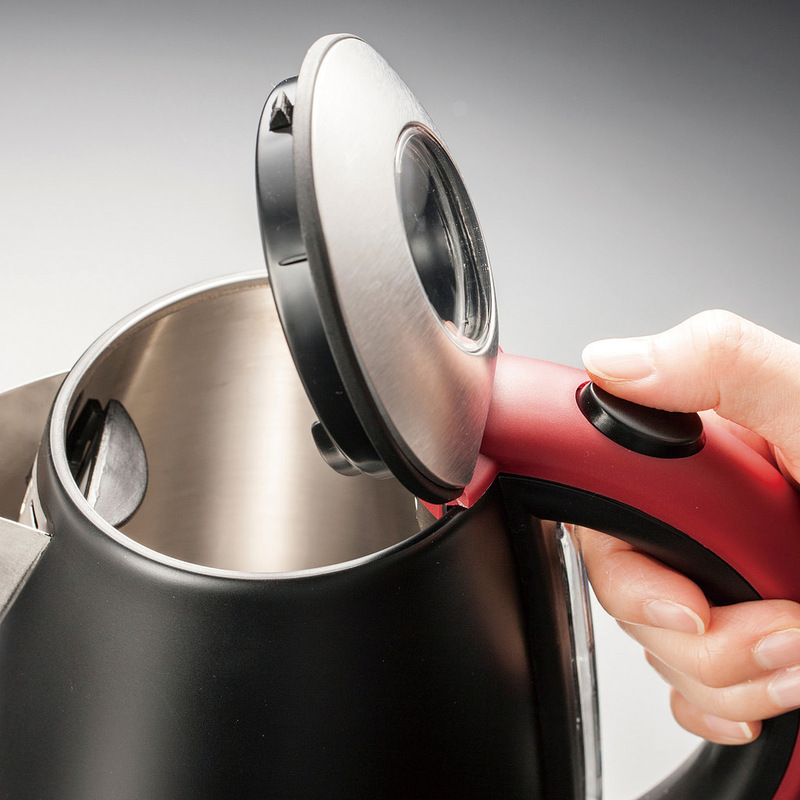 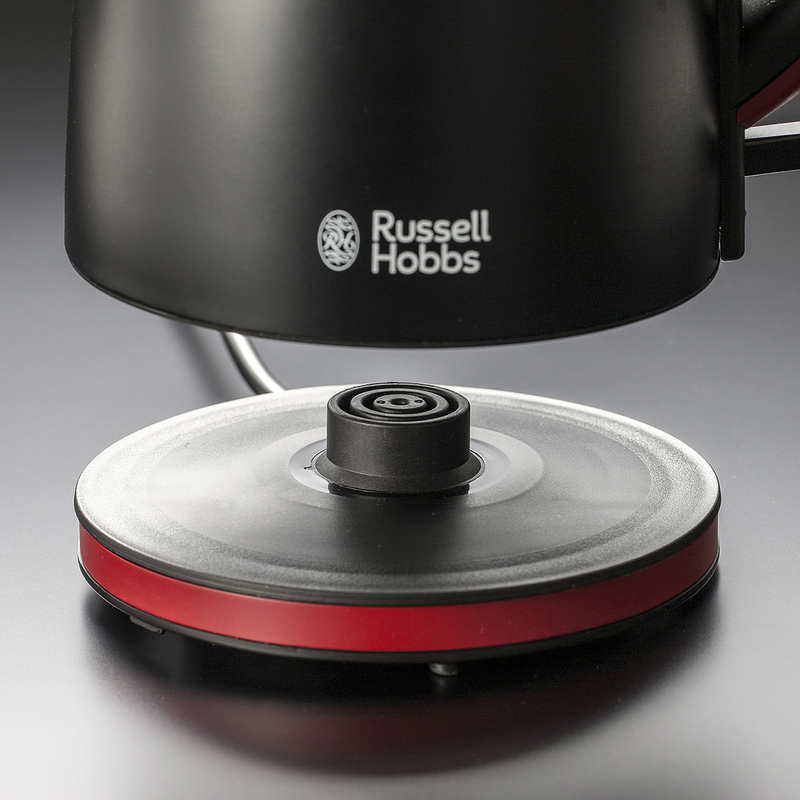 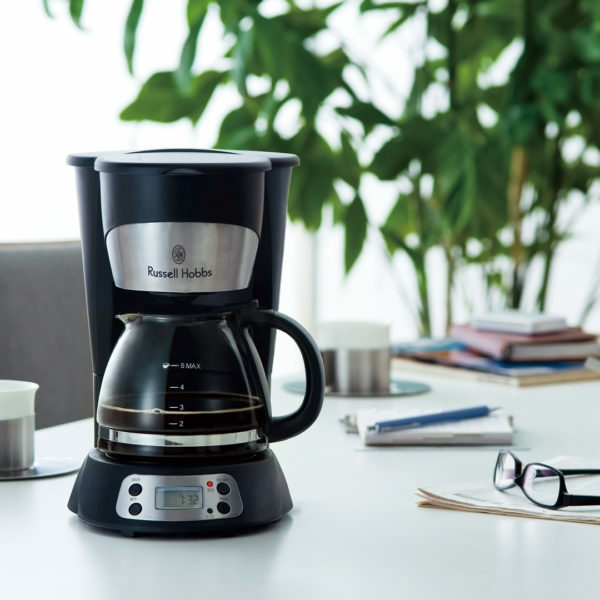 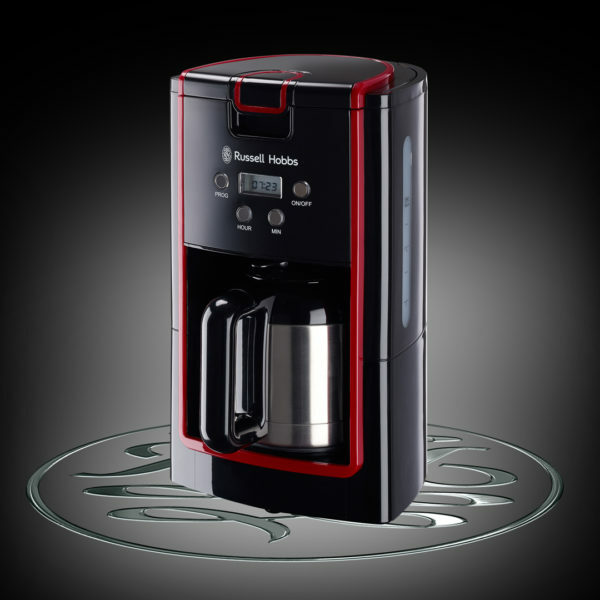 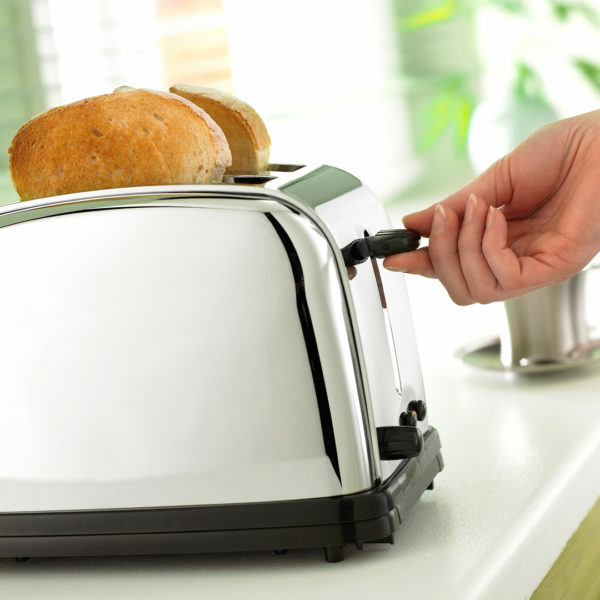 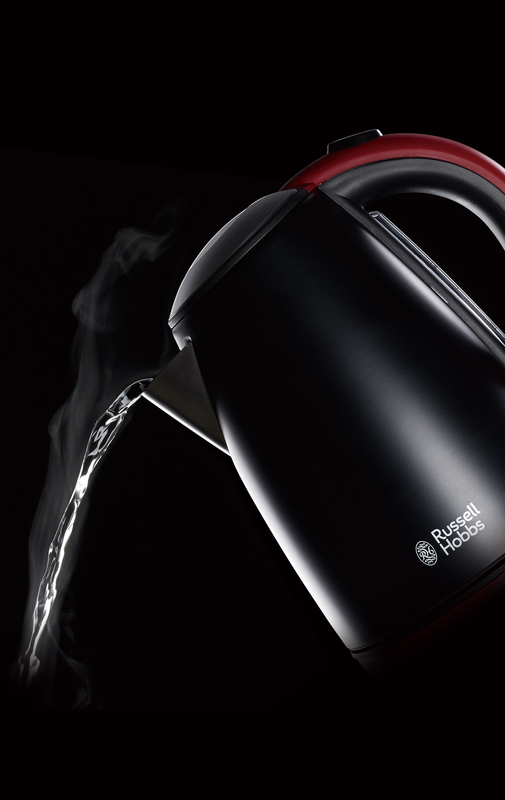 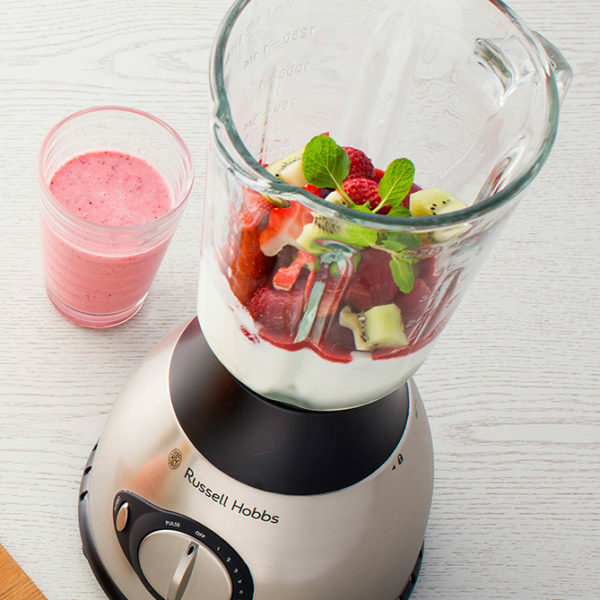 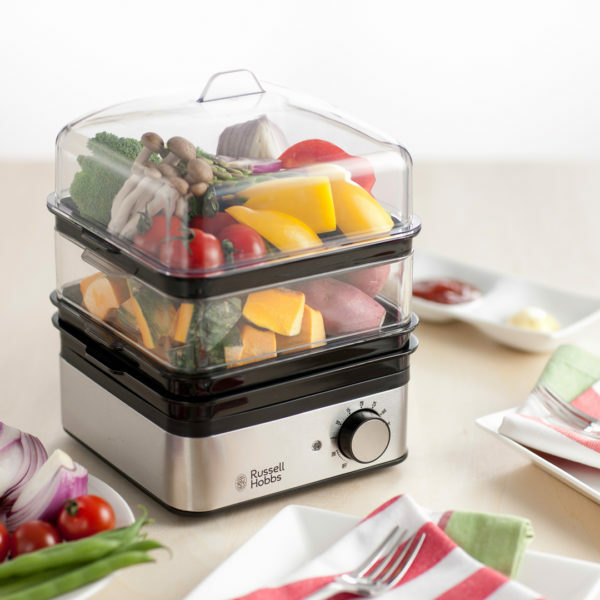 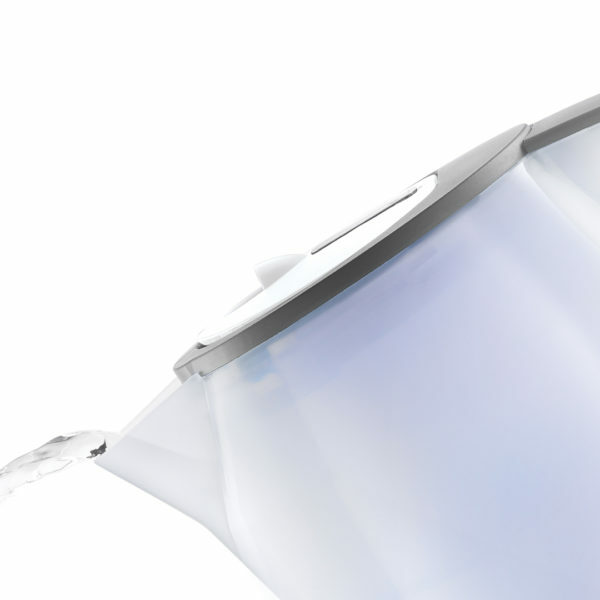 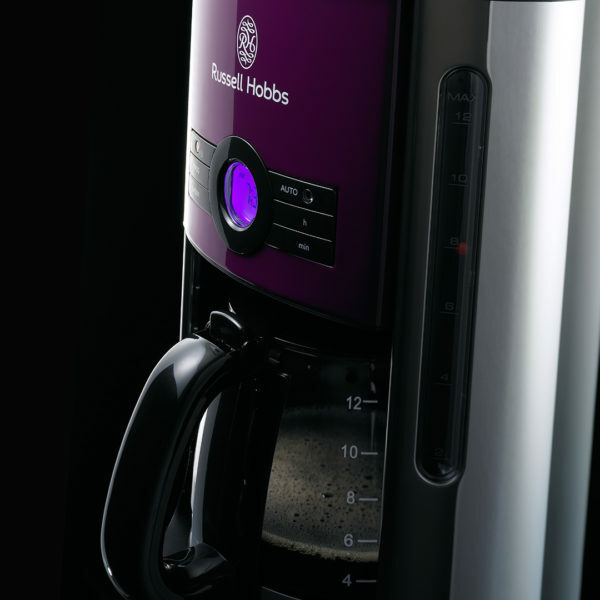 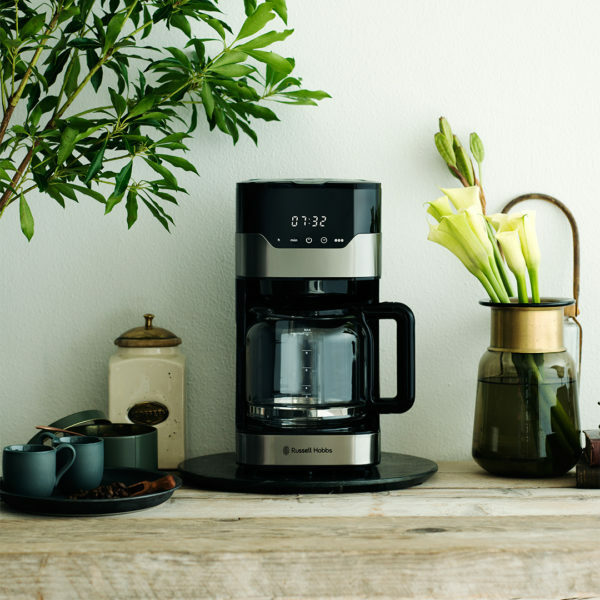 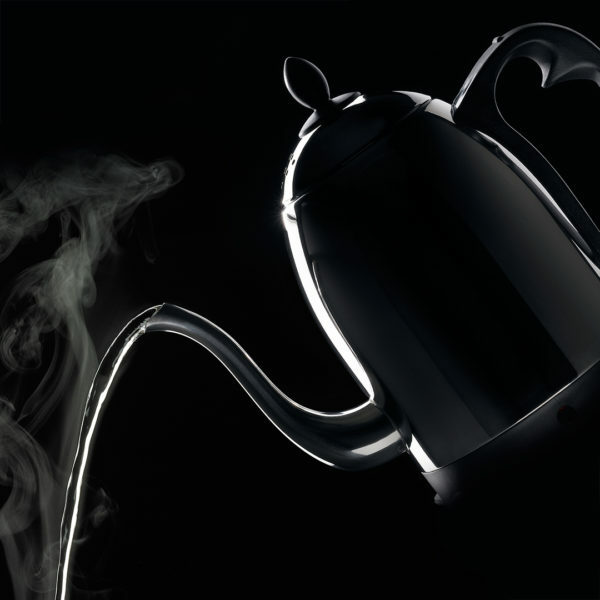 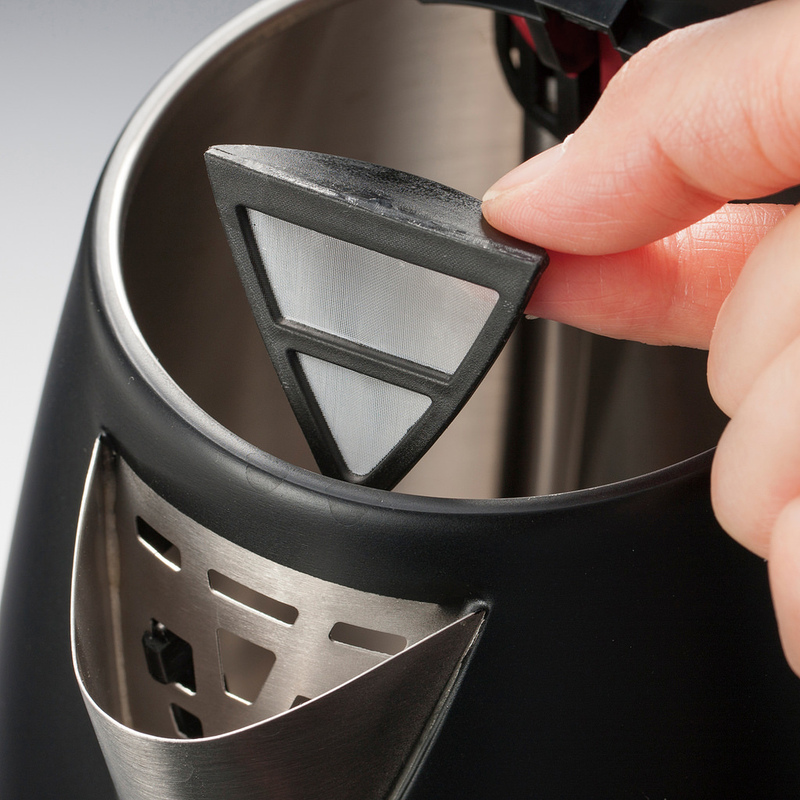 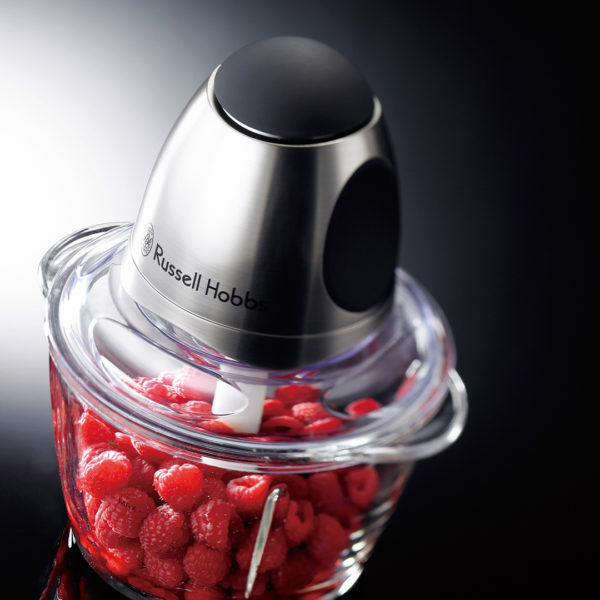 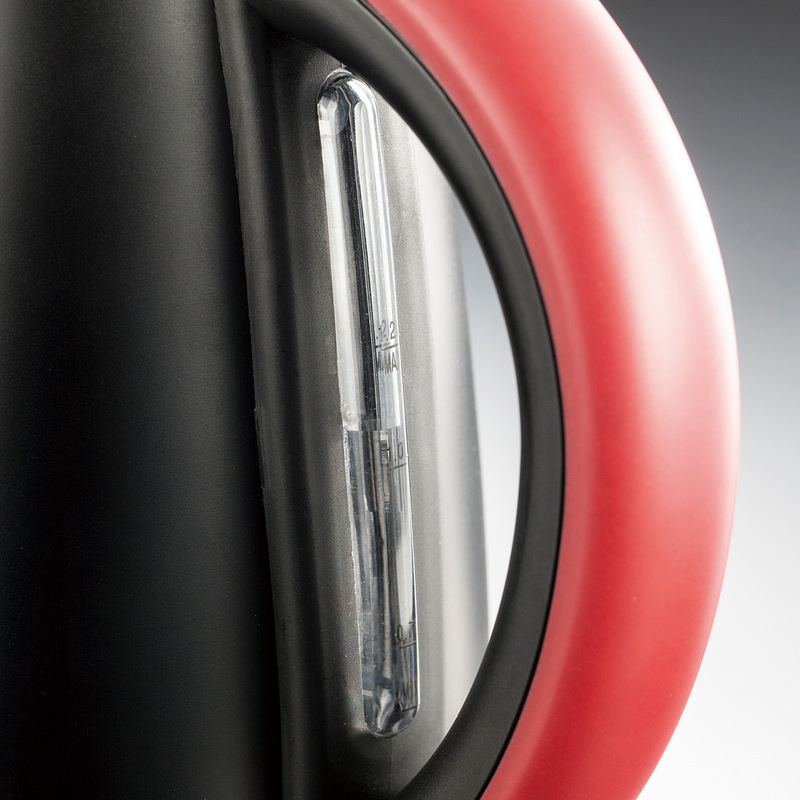 Copyright © Russell Hobbs – ラッセルホブス – All rights reserved. 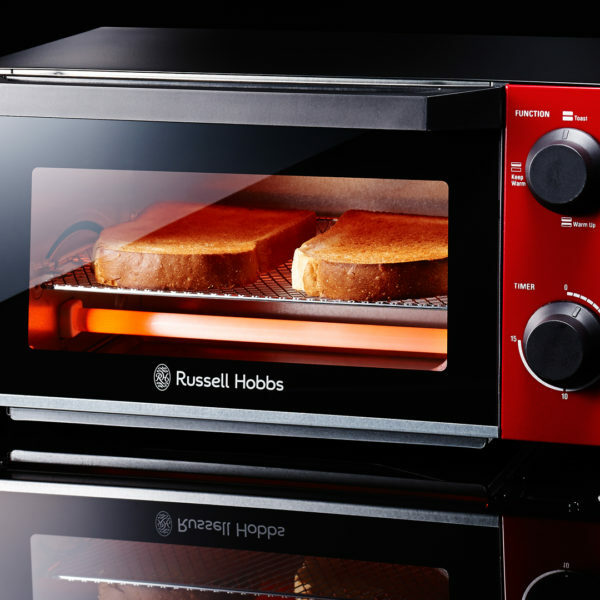 Made by Oishi & Associates in under Licence from Spectrum Brands (UK) Limited. 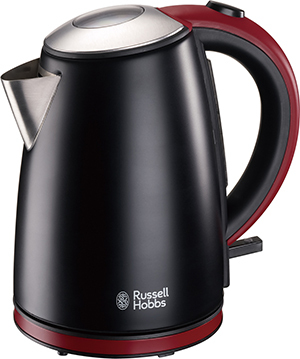 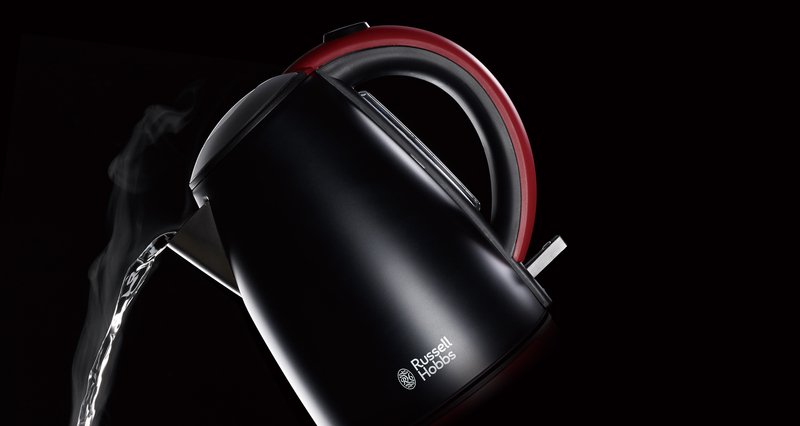 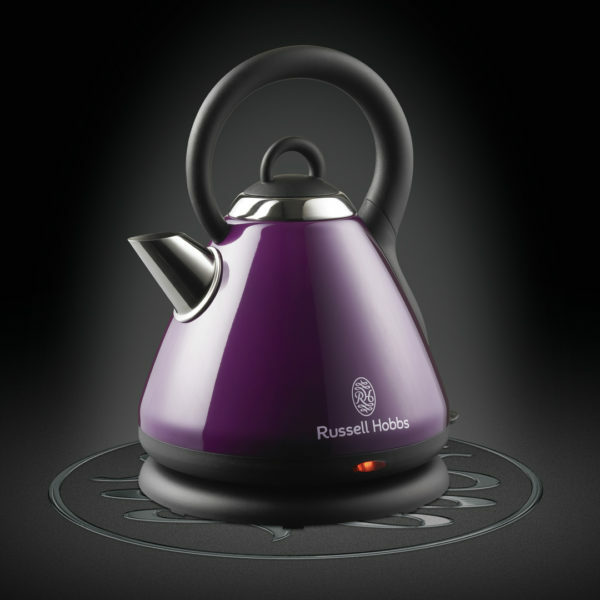 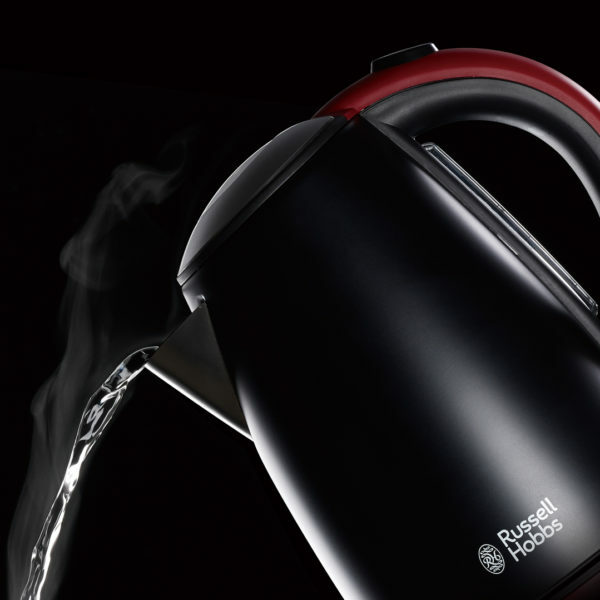 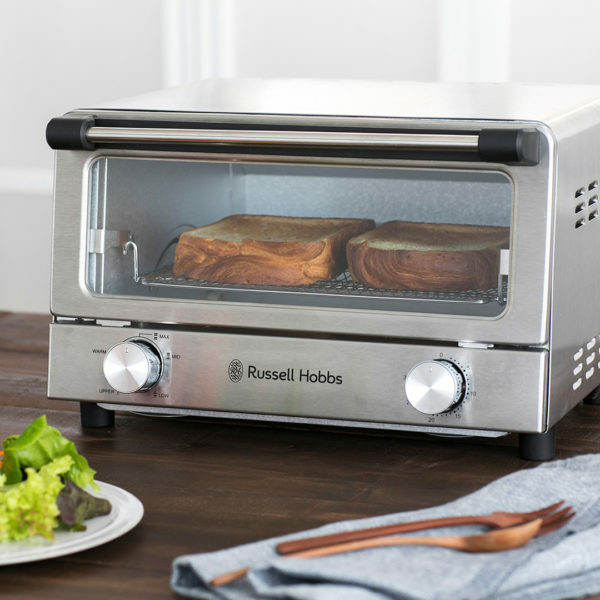 Russell Hobbs is the registered trade mark of Spectrum Brands (UK) Limited.